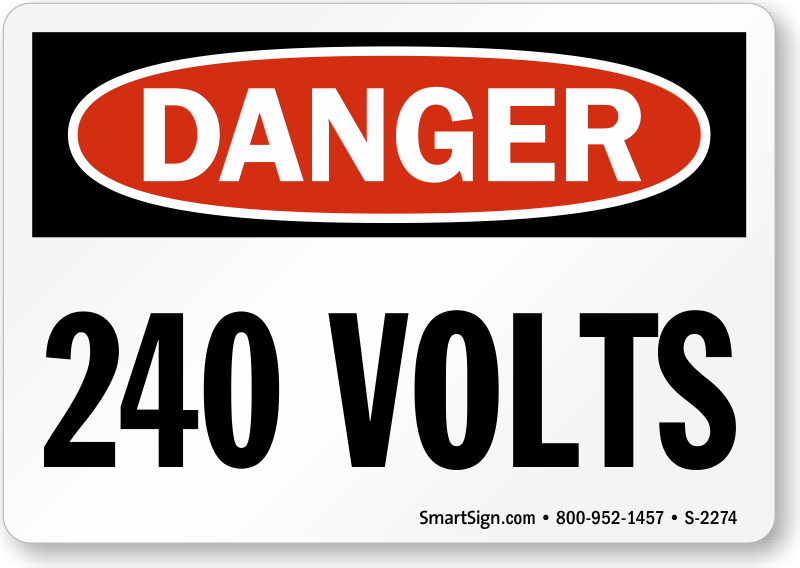 Markers are used to mark power lines, conduit, bus way, fuse boxes, switches, electrical equipment and outlets. 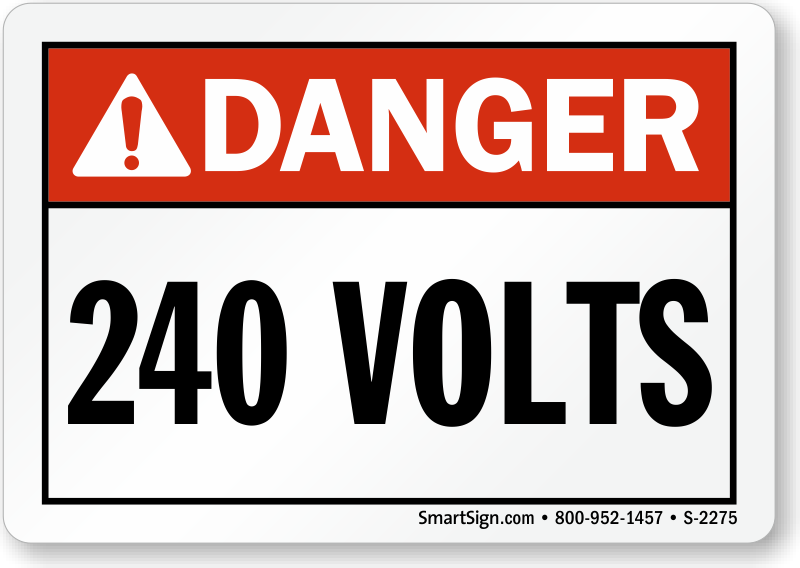 • Markers are printed on 4 mil thick vinyl with heavy permanent acrylic adhesive backing. • Permanent, industrial-grade-adhesive bonds to the most difficult surfaces and shapes. • Lasts up to five years outdoors. • Good conformability. Can be used for most curved or even irregular surfaces.